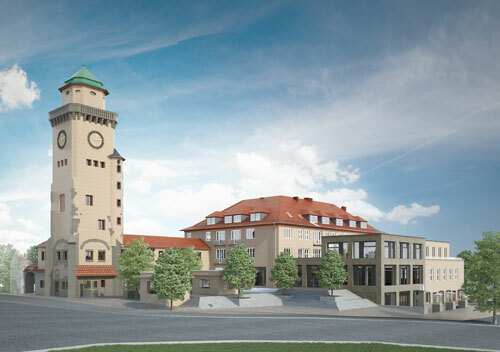 Concarus Real Estate Invest GmbH is an investor and developer focused on commercial properties. We uncover values by identifying a property’s potential paired with the implementation of a taylor made strategic development plan. With foresight and great expertise we bring properties back to life. Concarus – that’s people making decisions with dedication and responsibility towards creating values in real estate. Covering every aspect of real estate development our team is highly qualified and experienced in executing even the most challenging projects. We deliver what we promise. We are constantly looking for development and investment opportunities. We are searching for assets with potential. We are always looking for assets throughout Germany with significant upside potential. 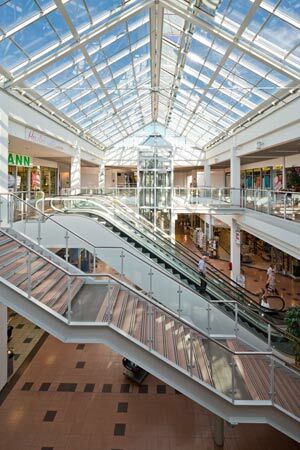 Whether existing building or new construction – we consider all value-add Properties in the retail, commercial as well as residential sectors. The assets we are looking for should promise an opportunity for growth and additional development opportunities combined with a proven location in a reasonable and sustainable catchment area. Our group is primarily focused on the (re)development of retail properties. However we have significant expertise and a solid track record in developing residential, office, logistics and hotel properties as well. Please see the websites below for more information on our group and a detailed spectrum of our areas of expertise. 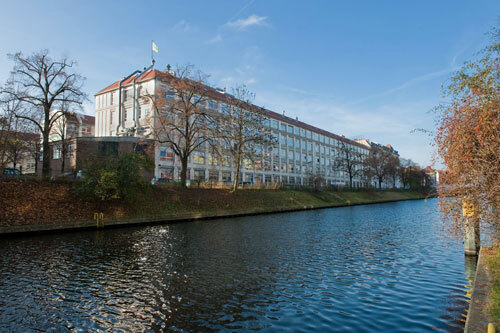 Die Concarus Real Estate Invest GmbH sitzt in Berlin in zentraler Lage direkt am Kurfürstendamm, Nähe Olivaer Platz. Bitte nutzen Sie die Parkplätze im öffentlichen Straßenraum auf dem Kurfürstendamm oder auf dem Olivaer Platz. Das nächste Parkhaus befindet sich 5 Gehminuten von unserem Büro in der Leibnitzstraße 49 (Leibnitz Kolonnaden) entfernt.